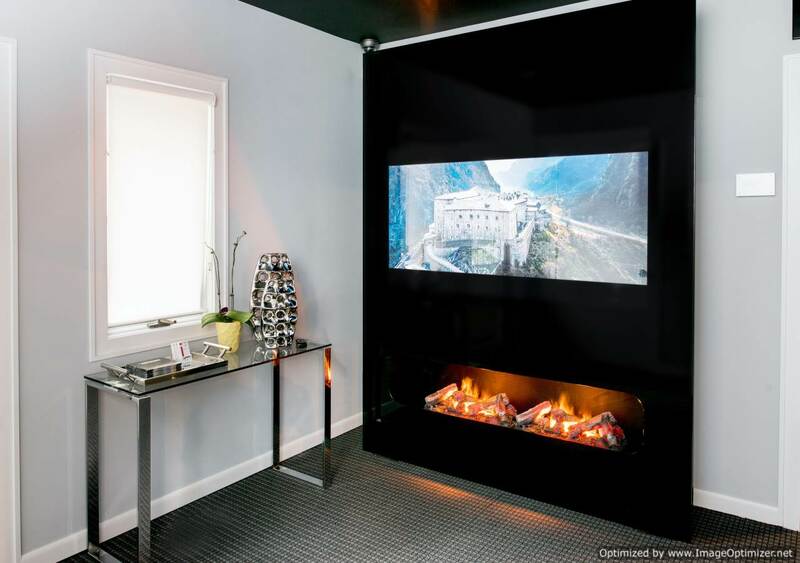 Let your television viewing dreams run wild and turn your space into a piece of art. 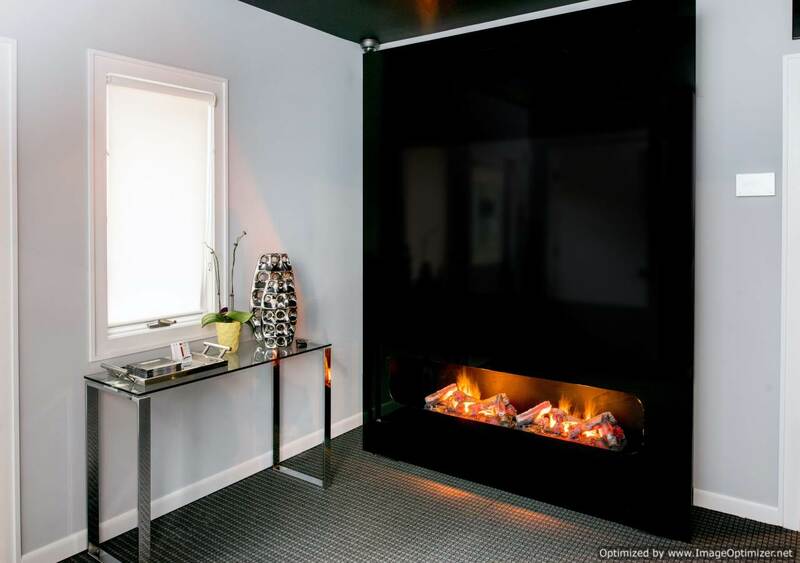 Hiframe designs are exceptional choices for both residential and commercial applications. After years of success in Israel and Europe, HiFRAME is extremely pleased to enter the United States market with its unique and innovative media display solutions. 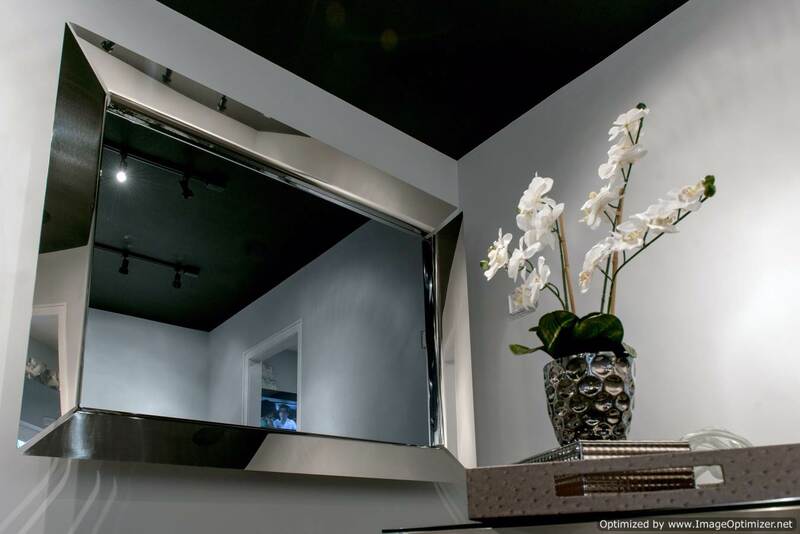 Whether it’s Mirabello Mirror Glass, a custom color, shape and size, we have compelling options for both your indoor and outdoor home decor needs. 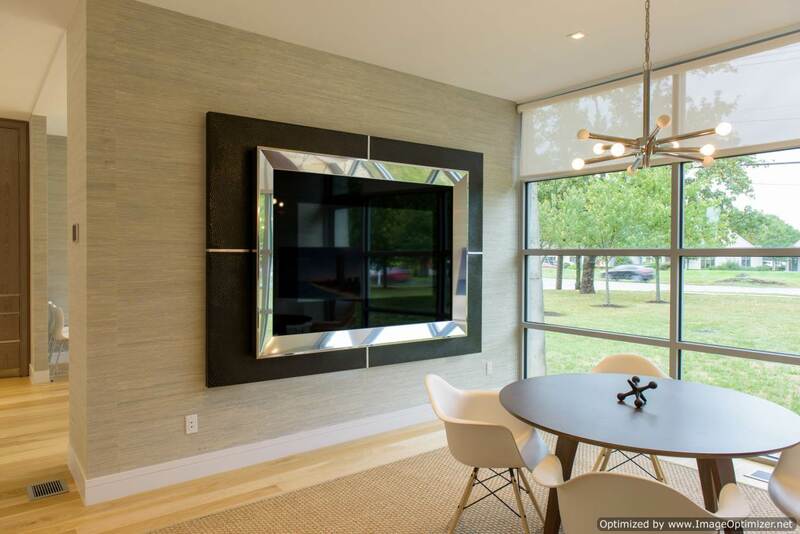 Our Flagship Gallery in Watermill, NY features eighteen-plus unique design applications, along with a knowledgeable staff to demonstrate all aspects of HIFRAME’s unique benefits. Please leave us your details and we will get back to you right away! 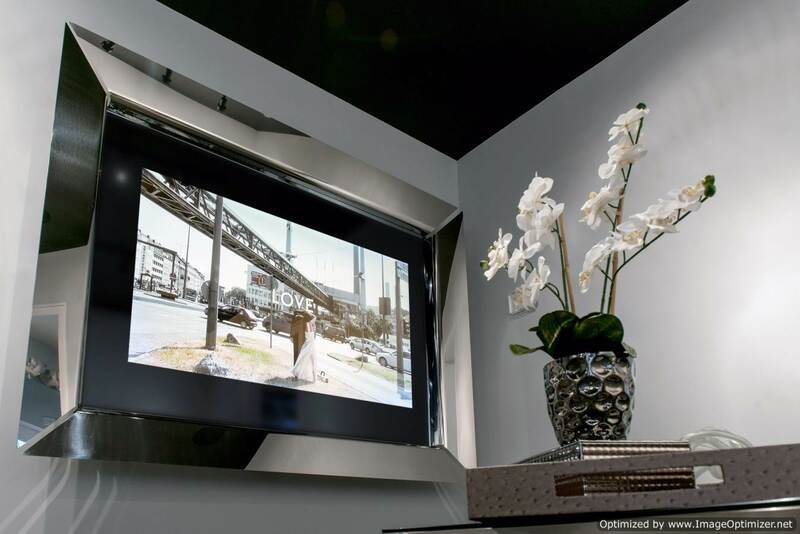 We specialize in the luxury design of television screens. HiFrame technology ensures high quality viewing with specially designed glass for a whole new level of entertainment mixed with beauty. 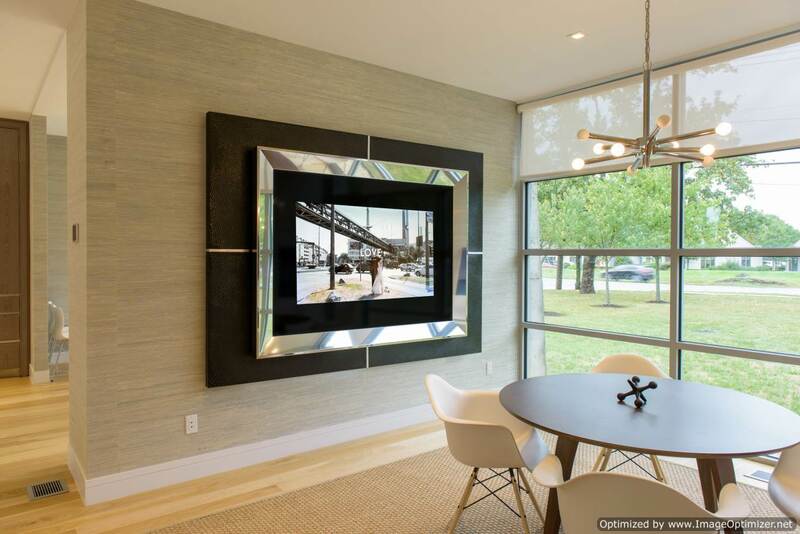 Our screens can be installed anywhere, in your home or business, to create the dream entertainment situation. Also visit our full service, state-of-the-art audio/visual systems for the Home or Business.